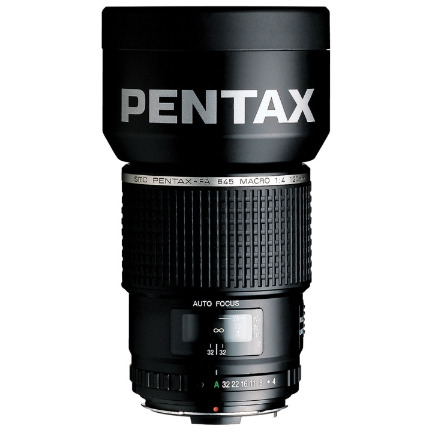 PENTAX's medium-format, manual and autofocusing short telephoto and portrait prime lens gives a 35mm equivalent focal length of 94.5mm when used with the PENTAX 645Z oe 645D or 77mm with the 645 film camera. It features floating and independently-moving aperture mechanisms and was developed with computer-assisted design technology for precision. Super Multi Coating improves light transmission, while Extra-low Dispersion (ED) corrects chromatic aberration to create sharp, high-contrast images across the focusing range. 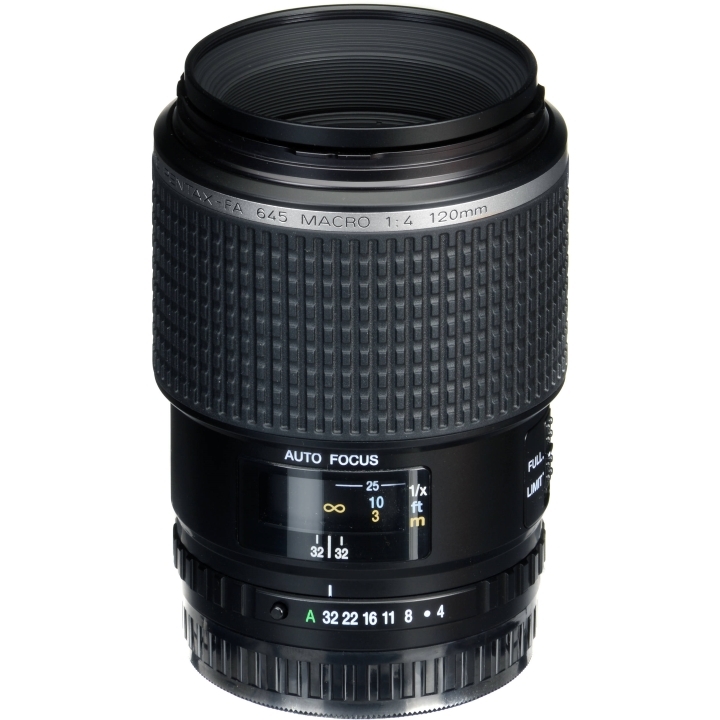 It features a 1:1 magnification ratio, has a f/4 maximum aperture that stops as far as f/32, and focuses as close as 39.5cm. Use the focus limiter to set a distance range for increasing the autofocus speed. This medium-format, manual and autofocusing short telephoto and portrait prime lens from PENTAX gives a 35mm equivalent focal length of 96mm, when used with the PENTAX 645D or 77mm with the 645 film camera. 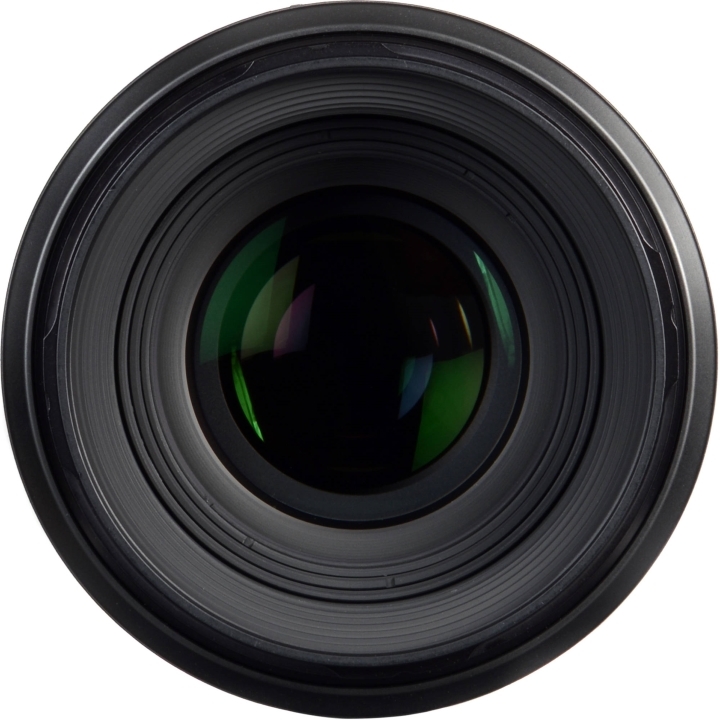 This lens features floating and independently-moving aperture mechanisms and was developed with computer-assisted design technology for precision. Super Multi Coating (SMC) improves light transmission, while Extra-low Dispersion (ED) corrects chromatic aberration to create sharp, high-contrast images across the focusing range. 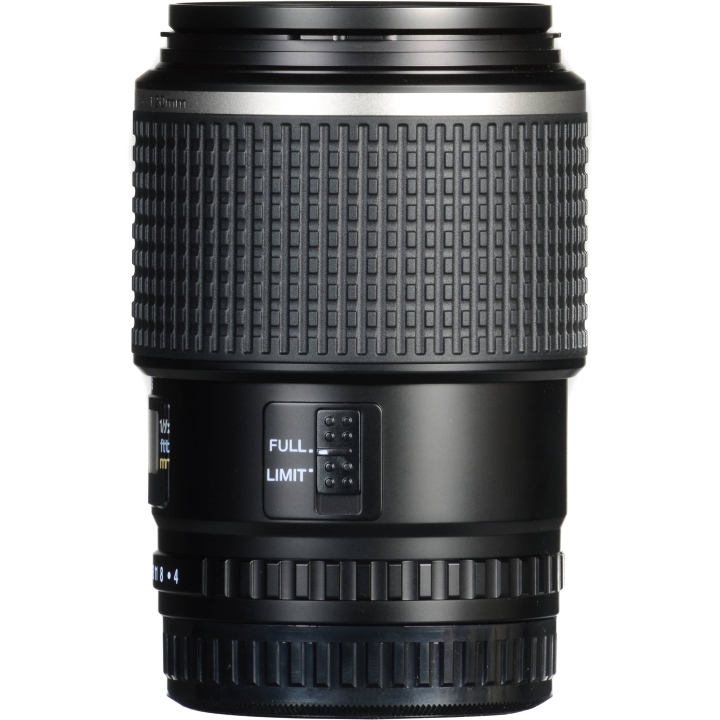 It features a 1:1 magnification ratio, has a f/4 maximum aperture that stops as far as f/32, and focuses as close as 15.4 inches. Use the focus limiter to set a distance range for increasing the autofocus speed.